Microsoft on Tuesday unveiled Cortana, the company’s own personal assistant for Windows Phone that’s powered by Bing. As we learned early last month, the service is named after the artificial intelligence character from the Halo franchise which should be familiar to fans of the series. 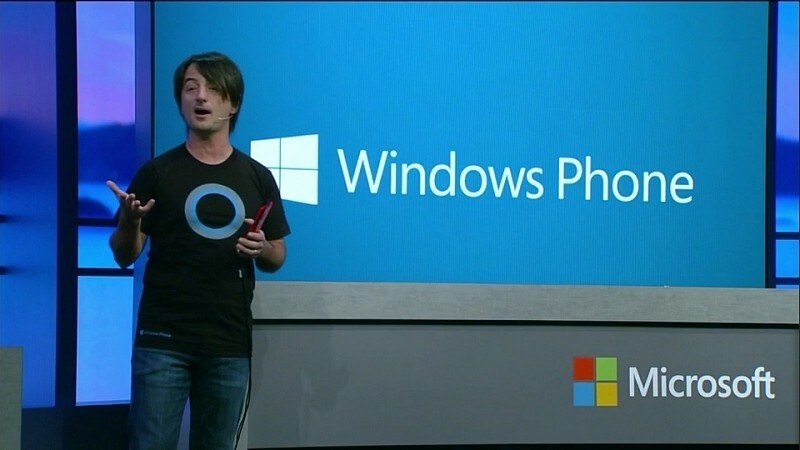 Microsoft’s Joe Belfiore drew the onstage assignment during the Build 2014 conference in San Francisco. It was there that he showed off many of the AI assistant’s capabilities such as setting reminders and responding to dynamic questions about topics like sports, weather and even search engine queries like calorie count in certain foods. Cortana is also capable of handling less formal, more social questions. For example, a user could have the personal assistant set a reminder to ask their friend about their new dog. And when they contact that person next, like by texting or a phone call, Cortana will trigger the reminder. Much like Google Now, the service can also “learn” your behaviors and interests based on places you visit frequently and web searches you perform. This data is then used to try and provide you with contextually-sensitive information in a timely manner. The user interface is simple and to the point: a circular icon that matches the color scheme you choose for your phone’s theme. It pulsates when it is speaking and rotates when looking for an answer to a question. Cortana is currently in beta and not available to customers just yet. When it arrives in late April or early May, it’ll land in the US first before migrating to China and the UK.